WILLISTON CITY LIMITS! 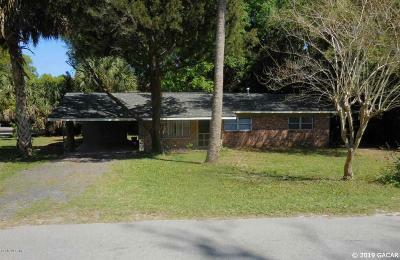 Well maintained, 3 Bedroom, 2 Bath Block home nicely situated on a .23 acre corner lot. Attached carport and separate laundry/utility room. &apos;&apos;U&apos;&apos; shaped kitchen with electric cooktop and wall oven. Tiled master bath with shower stall, tiled guest bath with tub/shower. New roof in 2019, storage shed/workshop in back yard. Within walking distance to shopping and banks.